Aerofit, LLC. 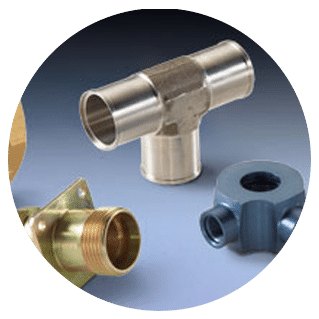 designs and manufactures high and low pressure fluid fittings and fitting systems for the aerospace, marine, nuclear and other critical industries. 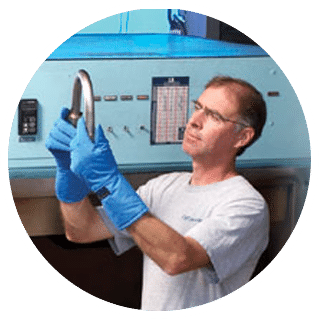 Our capabilities span the entire business and production cycle, from feasibility studies to qualification testing and post-manufacturing functional testing. We design and manufacture proprietary parts as well as industry standards. Our Shape Memory System i.e. ; CryoFit, CryoFlare, CryoLive and Monolithic coupling, is a revolutionary tube joining system offering low installed cost and zero leak joints. We are both a QPL and a QML approved supplier. In an industry driven by engineering excellence and precision production, Aerofit has earned an outstanding reputation for innovative engineering, quality products and systems, modern production capabilities and on-time performance. 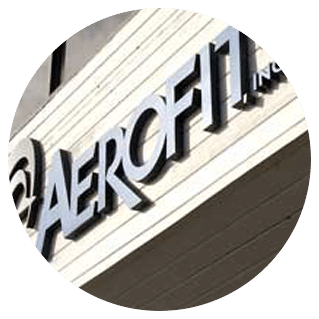 Welcome to AEROFIT, LLC.